Do you recognize this intersection? 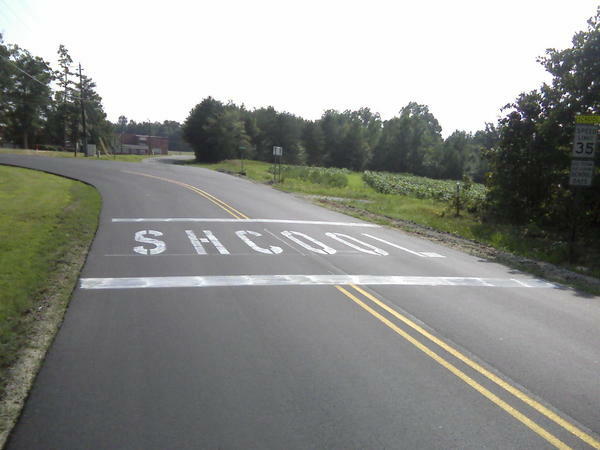 How about the spelling in the paint? The DOT needs spell check. by the way… this is the last turn that you would make when coming to VINTAGE church’s previous location. Here is the audio from a series I recently did on worship. Update your lists. If you need to be inspired, or awe-struck, go see Avatar. I still cannot get the experience.